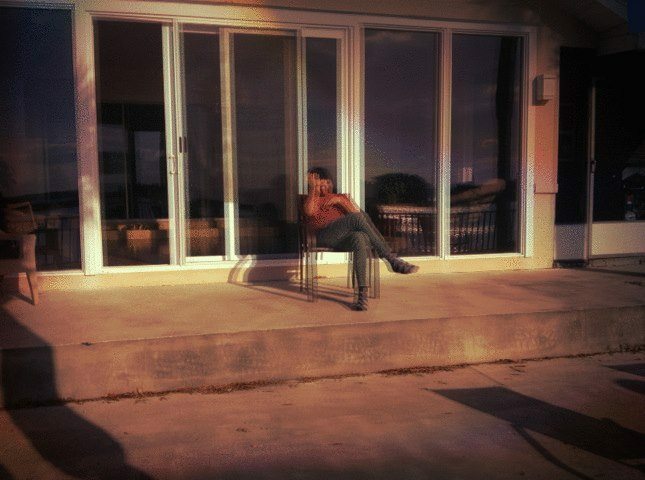 “Manifest Destiny” is the excerpted from Bat Manors a/k/a 20-year old Provo, UT songwriter Adam Klopp’s forthcoming debut LP Literary Weird. 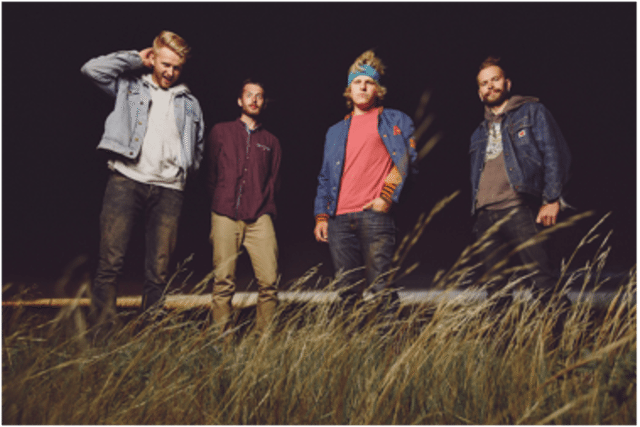 The LP, which is out January 26th on Bleed 101 Records, is a carefully constructed narrative of love gained and religion lost and the delicate acoustic and strings-driven “Manifest Destiny” sets the album’s stylistic frame. 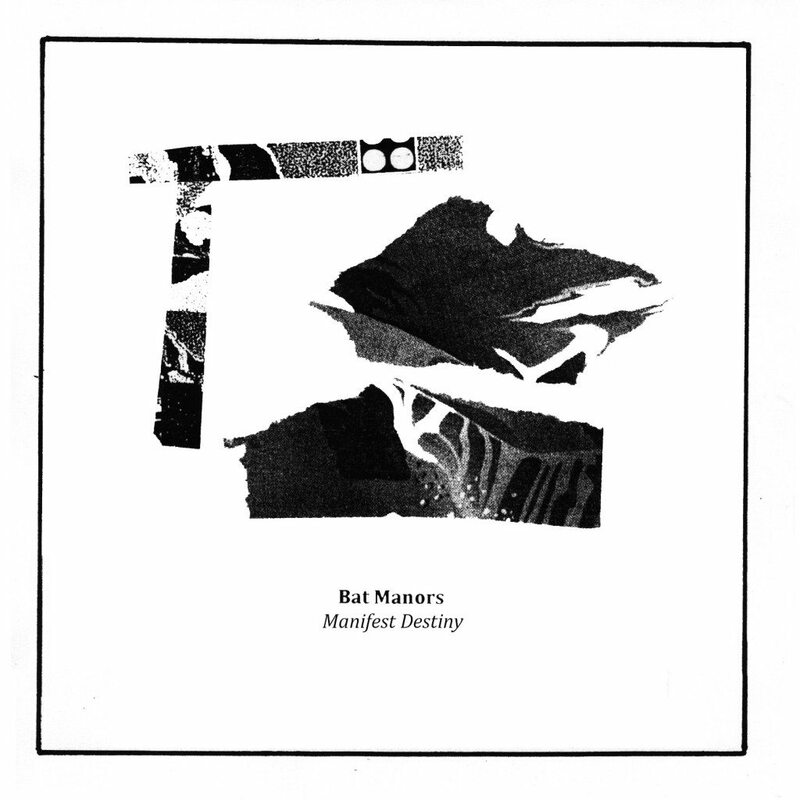 Stream the B3 Premiere of Bat Manors’ “Manifest Destiny”. 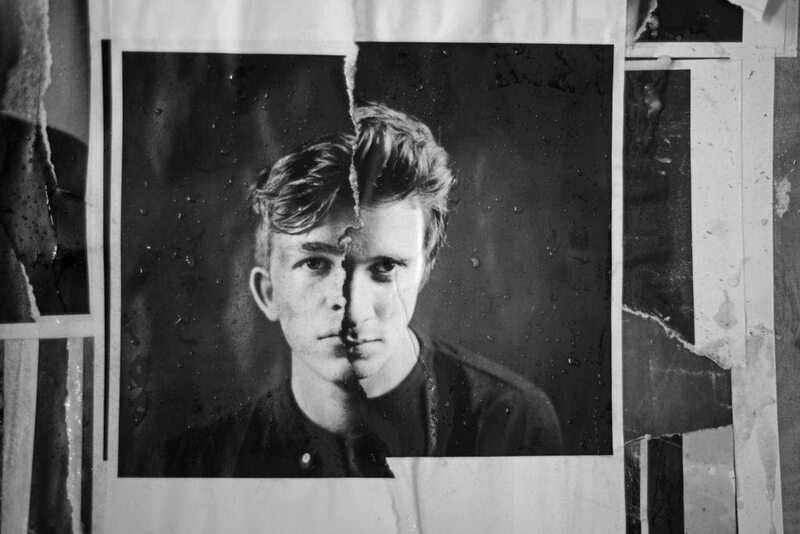 Aquilo are production duo from Silverdale UK that blend striking restrained production with cinematic and stirring melody and sweep. The SOHN-produced “Human” is second (following up “I Gave It All”) and title track from new EP. We’re very pleased to announce Aquilo’s “Human” EP as a release on B3SCI Records. 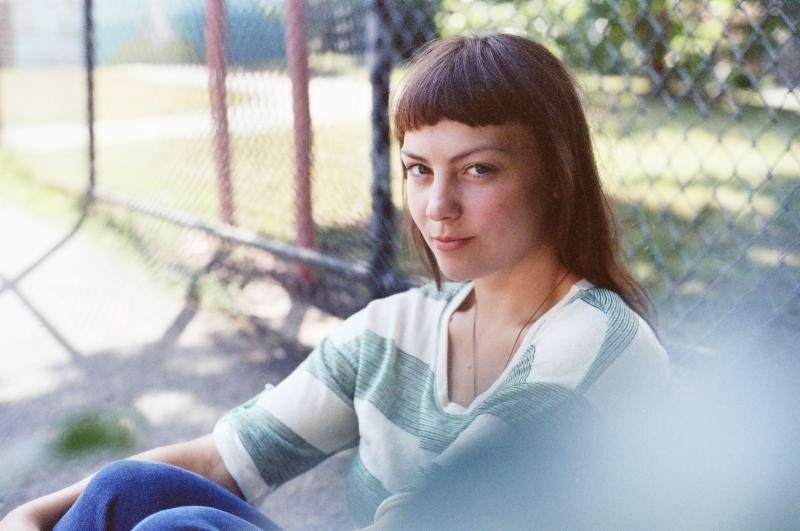 The stunning, spare, and Patsy Cline-esque “May As Well” is a bonus track on the upcoming Deluxe Edition of Angel Olsen’s Burn Your Fire For No Witness LP released earlier this year by Jagjaguwar. Shivum Sharma announces new EP for National Anthem. “All These Years”, the EP’s title track, is a heady bit of R&B-ish beat pop that especially stuns in its exquisite choruses. “All These Years” the EP is out December 8th. New York City newcomers Your Underdog evoke the A+ pop sensibility of bands like The 1975 and Two Door Cinema Club while mixing in tasteful non-hokey references to artful 80’s pop a la Carousel on debut track “No Swim Zone”. 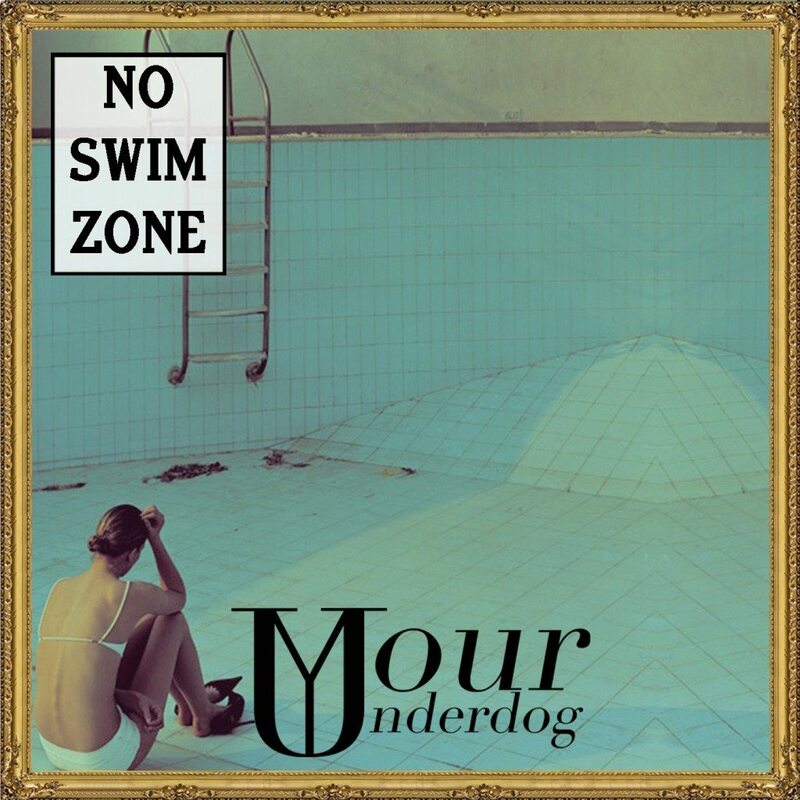 Enjoy the B3 premiere of Your Underdog’s “No Swim Zone” below and look out for more material soon from this very exciting new band. 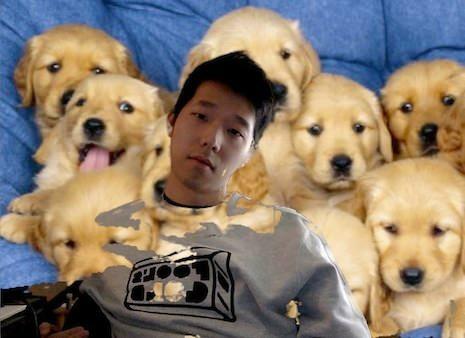 Since announcing his pairing with A-Trak’s tastemaker label Fool’s Gold Records, Giraffage has been somewhat quiet. 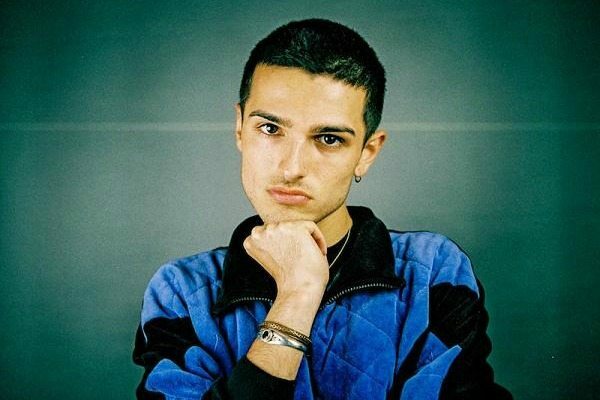 That silence turned into a bang Tuesday as the SF-based artist dropped his new single “Tell Me” and announced his first EP with the label, “No Reason”. “Tell Me” is in the classic style of Giraffage with great productions and on point drums and a certain swag only he can conjure up. Listen below. “No Reason” is due November 18th on Fool’s Gold. Reviewed by Brian Litwin. 16-year old(!!) 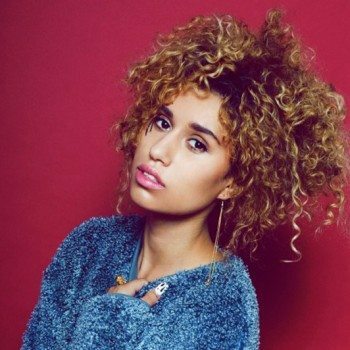 South Londoner Raye is impressive on sophomore track “Hotbox”. Featuring hushed drums, cool melodic instrumentation and Raye’s spotless cooed to the beat alto, “Hotbox” is the creative output of a serious talent. Listen. Vancouver producer Vanic takes his remixing talents to Zella Day’s latest hit track “Hypnotic”.